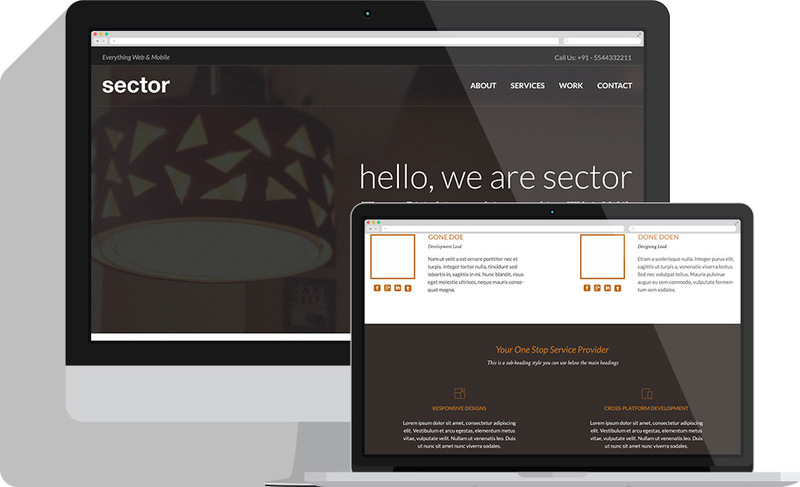 Sector is a free one page PSD template for download. The template is perfect for design agencies and individuals looking for having a website for showcasing their projects and telling their audience about themselves. Feel free to use the template in whatever way you want, a link-back or credit would be highly appreciated. Hey! RJDesignz.com is the Technology Blog & Design Showcase of Rahul Joshi, that's me! I provide consultation and analysis services on Web and Mobile platforms to a wide range of clients and businesses. I have more than 10 years of experience in the Software industry.